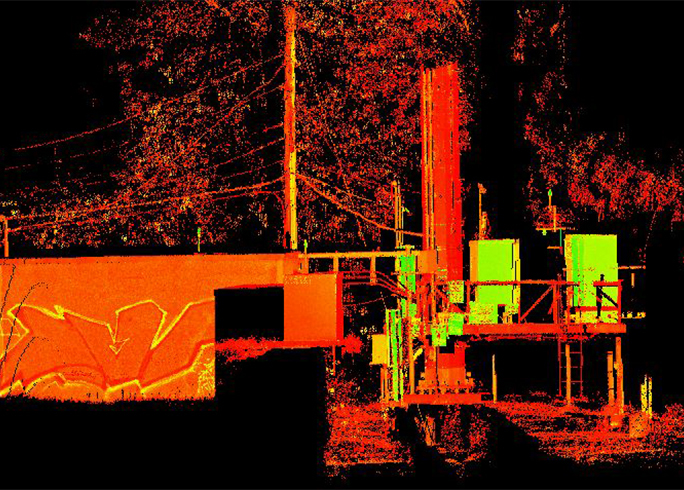 The Leica MS50 allows our field team to incorporate the functions of GPS control and observation, robotic remote measurement, and 3D scanning in one instrument package. Laser scanners utilize laser light to probe the subject. A laser range-finder determines the distance to a surface by timing the round-trip time of a pulse of light, calculating the distance from the instrument to the subject. 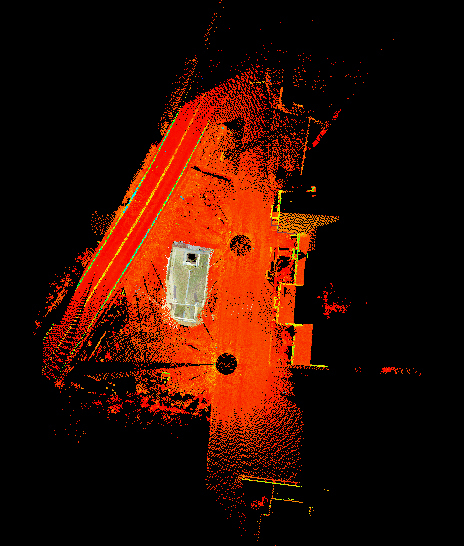 The MS50 collects data at 1000 points/second with each point having a valid X, Y, and Z value. 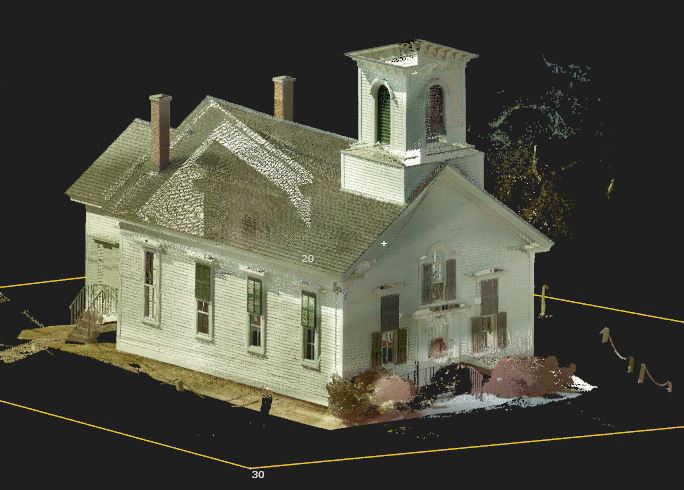 Laser scanning enables our field team to more effectively manage complex existing conditions surveys, as-built projects, quantity surveys (volumes), and the documentation of historic sites and objects.